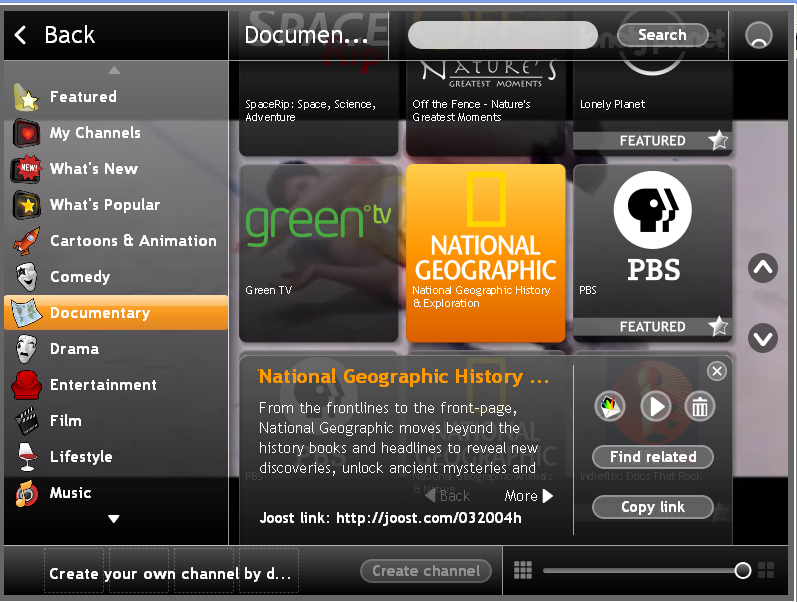 Joost, the end of Cable TV? 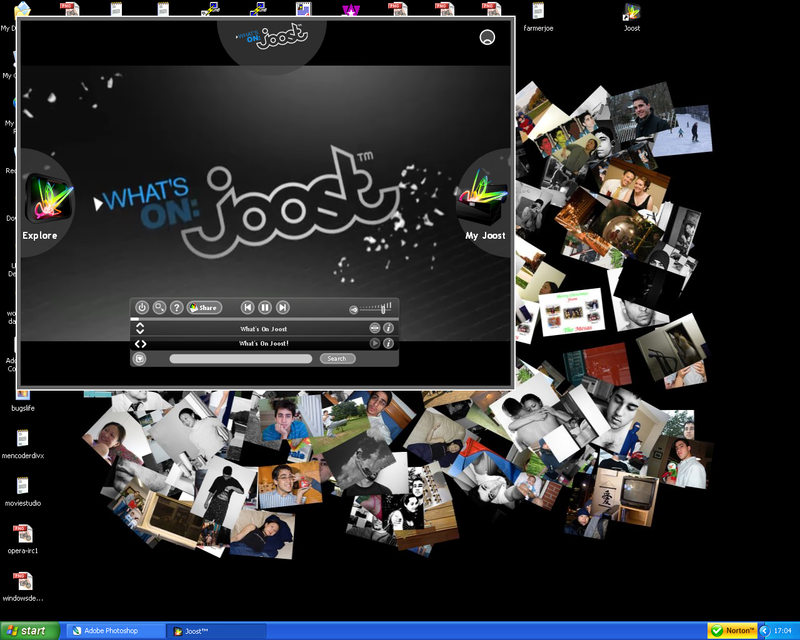 Joost recently (within the last couple of weeks) came out of Invitation-only beta. 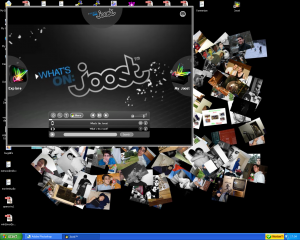 It’s a program developed by the same people who brought you Kazaa and Skype. Like those programs it also harnesses the power of peer to peer (P2P) technology. (Another reason for advocating net neutrality!) 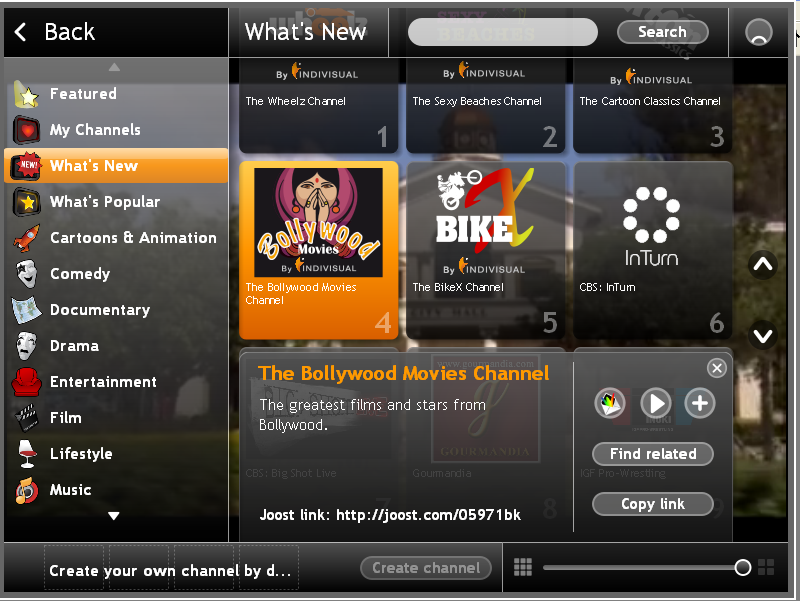 Joost is meant to replace cable TV and provide the viewer with programs on demand. There are a lot of other people trying to work on the same goals, but a key difference is that Joost actually has deal with content providers to legitimately provide content. 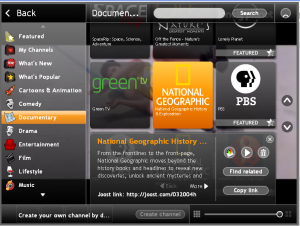 Both The National Geographic Channel and Viacom Channels are available. The first and important question is how good the quality is. Well, I’d have to say that it’s at least standard definition quality and some clips might be HD quality. Because there’s some motion in this screenshot, it’s not a perfect example of the quality. But you can see that it’s not all splotchy like regular internet video. 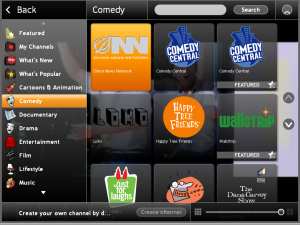 As you can see above and below, you can select which programs you wish to watch, making it very much like on demand offerings. 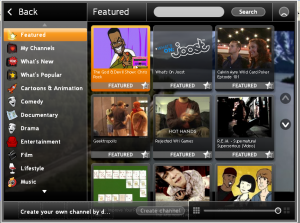 If you don’t know what you want to watch, you could always just hit a button and it starts playing the content one offering after another. 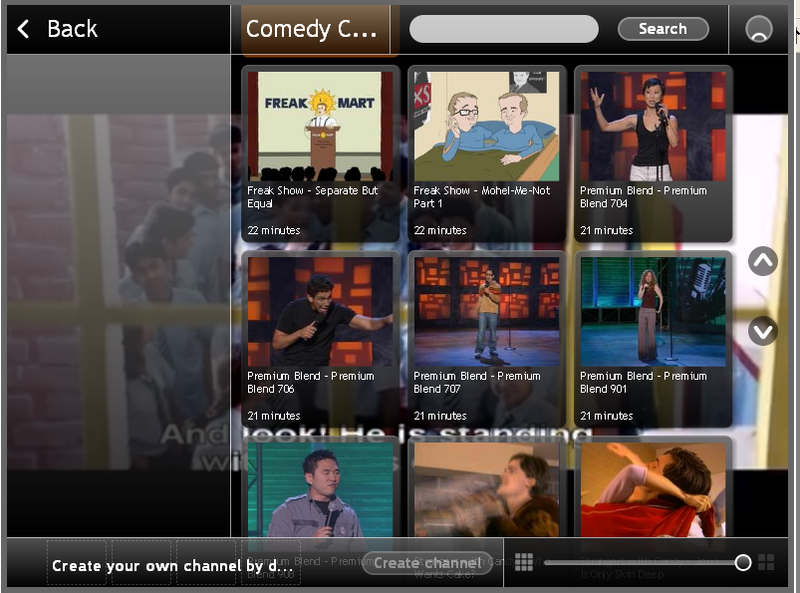 You can see that it’s a lot of standup and some episodes of “Strangers with Candy“. There are no episodes of The Colbert Report or The Daily Show. Those are, I’m sure, their most popular programs. Also missing are Lil Bush and South Park. 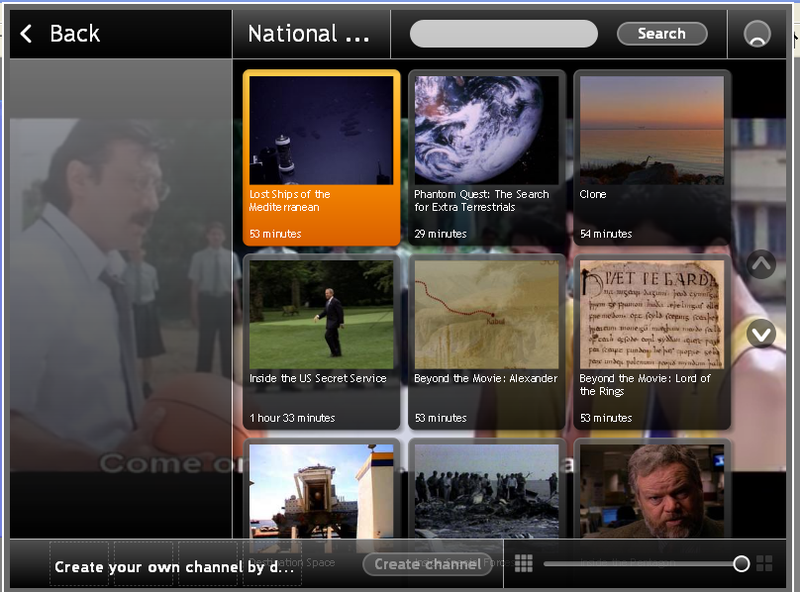 National Geographic has some pretty neat programs, but nothing to write home about. 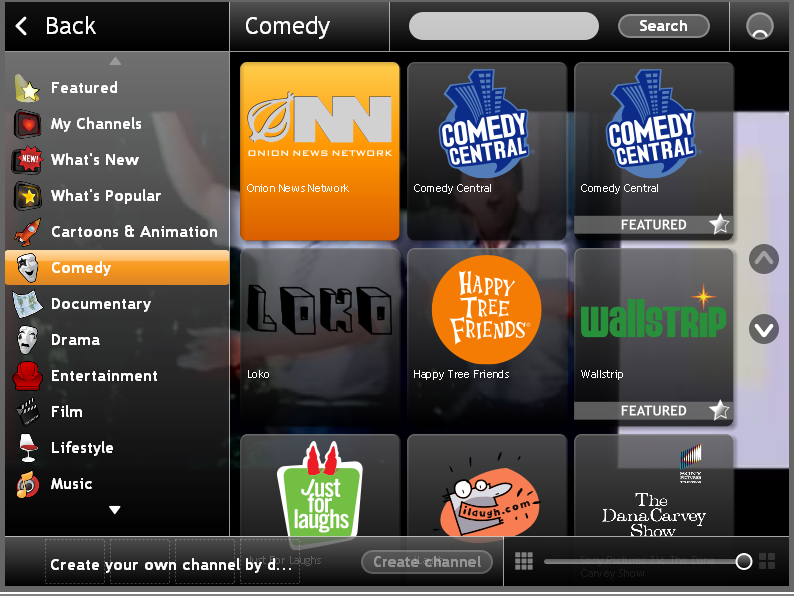 Also, they have some pretty good selection in the Comedy category. The Onion News Network, for example, is very funny. And another good thing about the service is that in the entire time that I used it, there wasn’t any skipping as I watched. New programs loaded up fairly quickly, so I didn’t have to wait too long to watch them. 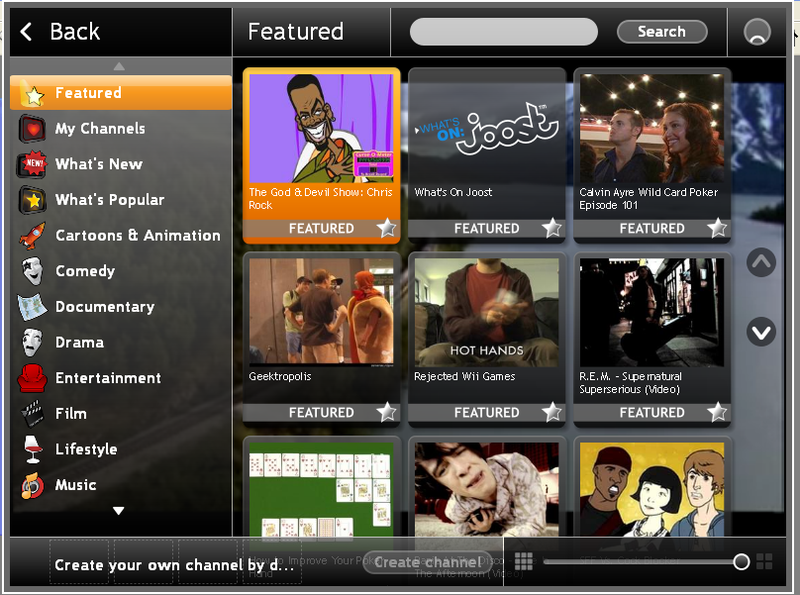 So can Joost be the end of cable tv? At this point in the program’s life, I think it would have been an awesome program to have in college. (Although a lot of college students probably won’t get to try it because colleges are indiscriminately blocking P2P even if it has a legitimate use such as this) At Cornell we didn’t have easy access to cable TV in the dorms and this could have provided us with some entertainment. 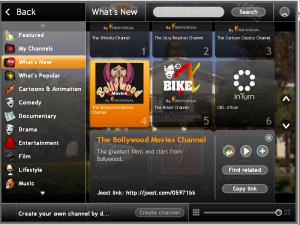 But to beat cable, Joost faces some heady hurdles. First of all, they need to start offering newer content. I don’t want to have “Strangers with Candy” or “Room Raiders”. I want The Daily Show and my wife wants “Rock of Love”. Also, more channels need to sign up to offer their content. Second, one way they could beat cable is by never expiring their content. 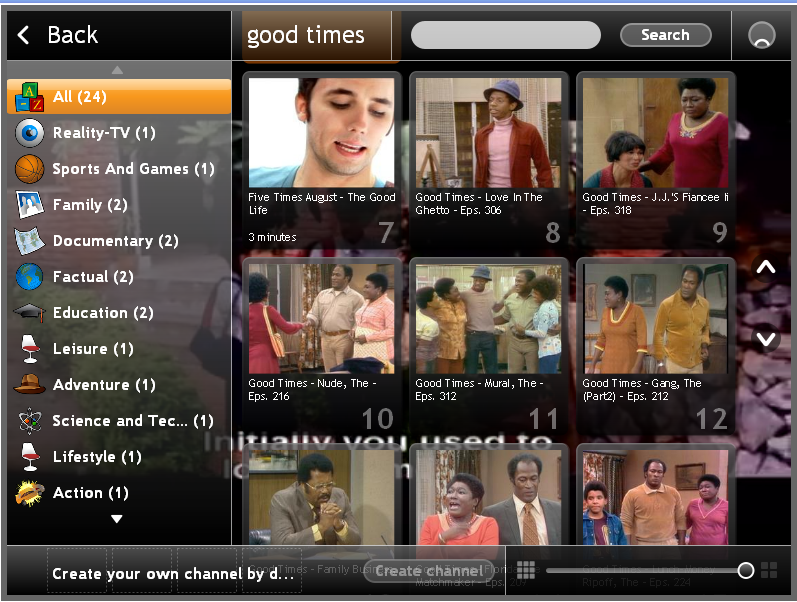 Then they’d eventually have more on offer than the cable provider’s on demand. Third, they have to hope that net neutrality legislation goes through. Both FiOS and Cable companies are pretty much the only broadband providers that we have access to. If they start to notice Joost eating into their cable revenue, you can bet they’re going to start messing with Joost traffic. They’ve already gotten into trouble with this and bit torrent. After all, there are legitimate uses for bit torrent such as downloading Linux distros and getting Steam and Blizzard updates. Judges have ruled they don’t have the right to mess with this traffic, but that hasn’t stopped them from trying. 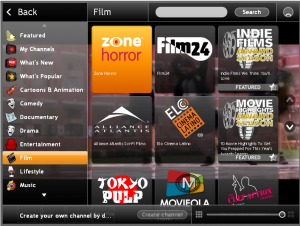 I hope they succeed because I think this can become a very attractive alternative to cable. I’m also intrigued by their ability to secure the rights to Bollywood, Latino, and Japanese movies. This could be a huge way to introduce Americans to movies from other cultures and facilitate demand for those movies in the US. I think the more cross border cultural exchanges we have, the more we will see them as humans, just like us instead of some random freaks to be invaded whenever it’s politically convenient.